As golfers, we often find ourselves searching for that key bit of information, that unrevealed tip, that “slice” of the pie, that will benefit the one area of our golf game that we just cannot seem to overcome our deficiencies in. From one round to the next, consist play across the board is often a sporadic fleeting dream, often put to rest early on in the single digit holes. Ok, Ok. Yes, these are not the 5 Things About Golf You Didn’t Know that you came here for hoping to improve your game. 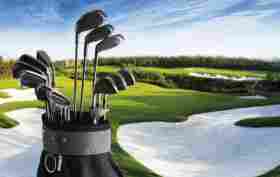 We promised some help, so now we will deliver the golf secrets to help your game. 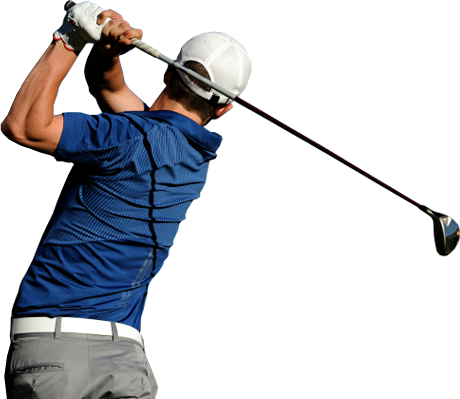 Let’s look at those golf secret tips you can do to effectively improve certain aspects of your game. 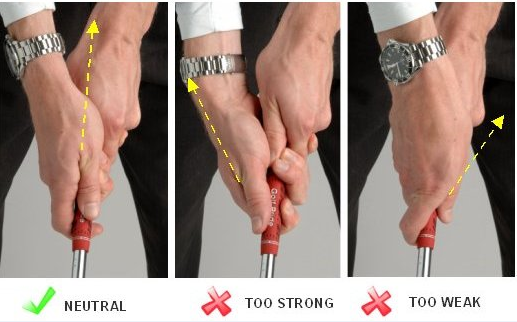 Instead of grasping your club with the palm of your hand, concentrate on lightly gripping the club with your fingertips, keeping the shaft of the club off the palms. This will prevent you from over-tightening your grip, leading to inconsistencies as you come through the ball on your swing. It was once addressed by Sam Snead, where he recommended you envision the club being a tube of toothpaste, and during your swing, you are trying to not squeeze any of the contents out. As a right handed golfer, your left hand should be gripping the shaft of the club where your fingers curl in to meet the palm of your hand. 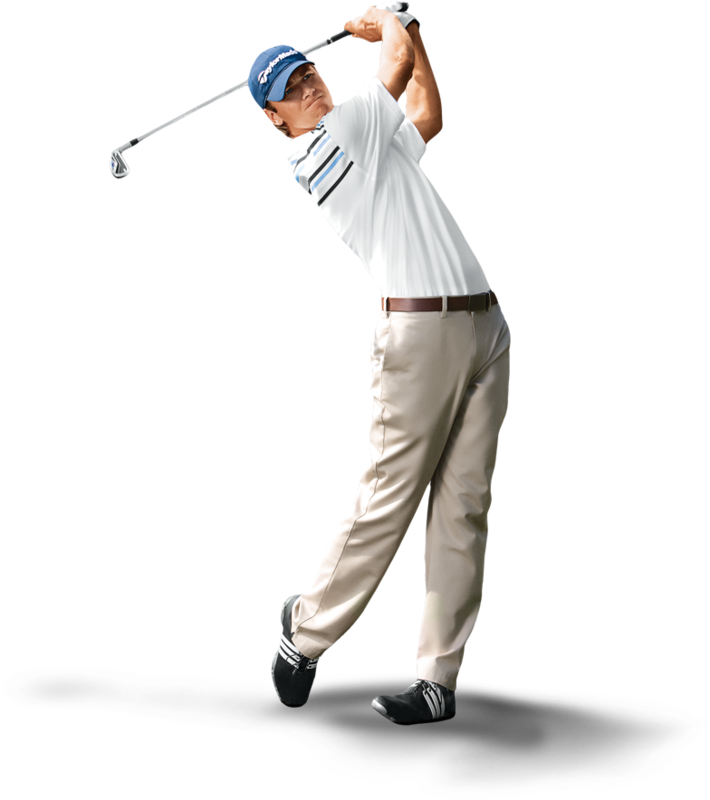 Your left thumb should end pointing directly towards the end of your club. 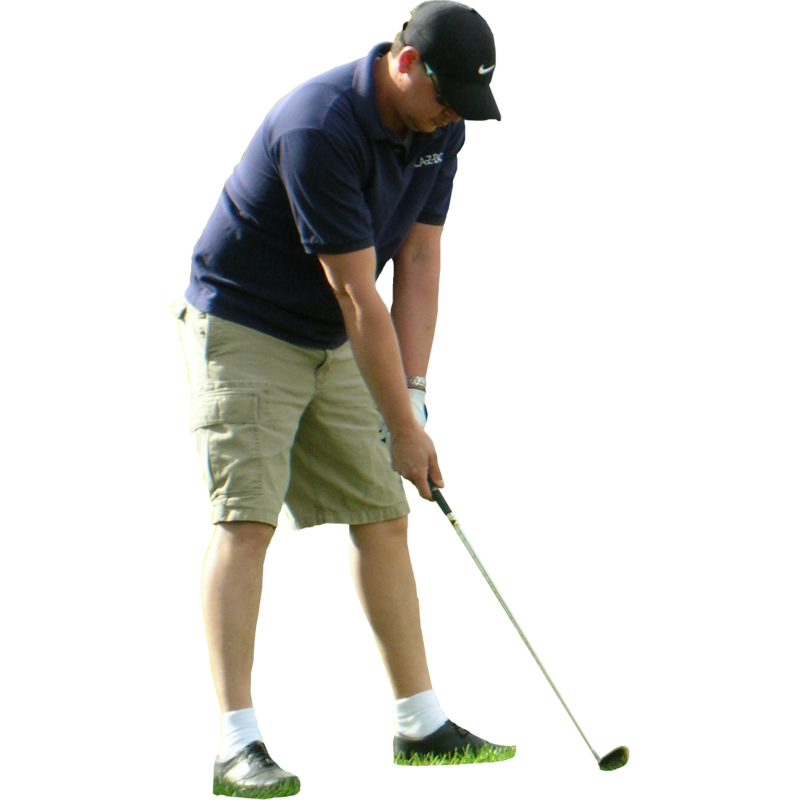 With your right hand, the same should be done, leaving your palm covering your left thumb, fingers resting on the side of the shaft, and your thumb resting, again, pointed down the shaft. This allows for a non-overbearing grip on your club. The non-restrictive grasp will allow the club to work naturally as it was intended to. “I’m a… golfer.” See, it is difficult to stop envisioning. It is hard to imagine how the broken window theory, which offers that unaddressed vandalism within a community will encourage more of that similar behavior, can find its way into an article on the 5 Things About Golf You Didn’t Know. However, consider this golf secret and you will understand how it applies to reading the green on your big putt for birdie. When there is any concern about the correct reading of the green, taking a quick gander at the cup as you begin preparing for your putt. Are there any signs of evident “overuse” on one side of the cup? Does one side of the cup appear to have been used more than the rest? It is likely that you have now found the angle from which approaching balls are coming into the cup, giving you a good idea about where you putt will be breaking from. 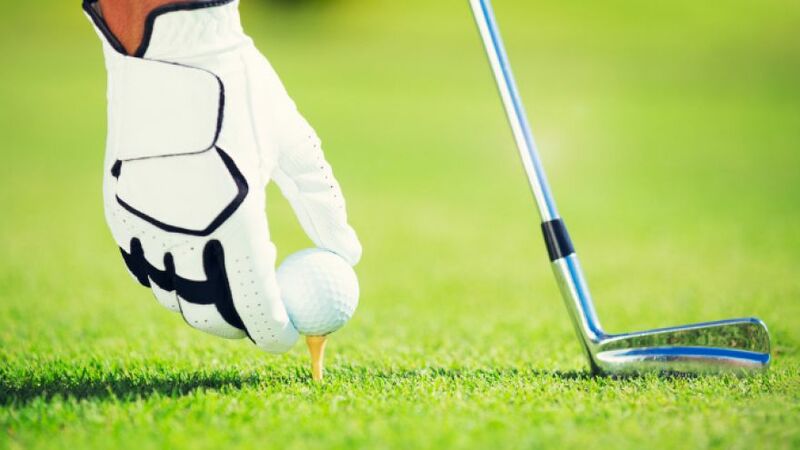 It may seem too easy to believe, however, the appearance of the grass can give you a secret golf trick that will keep you ahead of your partner. Take a moment to compare the greenness of the grass on your shot. What is the color? Shiny Green: Chances are you are in for a quick break in the direction of the grass. As your ball goes with the grass grain, there is less drag to slow it down. Dark Green: You are likely in for uphill battle. Going against the grain of the grass will leave your putts rolling slower, as the friction works against the rotation of your ball. Take this into consideration when determining the strength of your putt. As we line up a putt, we tend to focus on the obstacle ahead… the break. Where is the right line to drop it into the cup? Question is… what does it matter if we don’t get the ball there… or smack it 5 yards past? We are so focused on reading the break of the greens, that we will find ourselves taking the distance to the cup at face value… and that is often wrong. According to Craig Farnsworth, O.D. 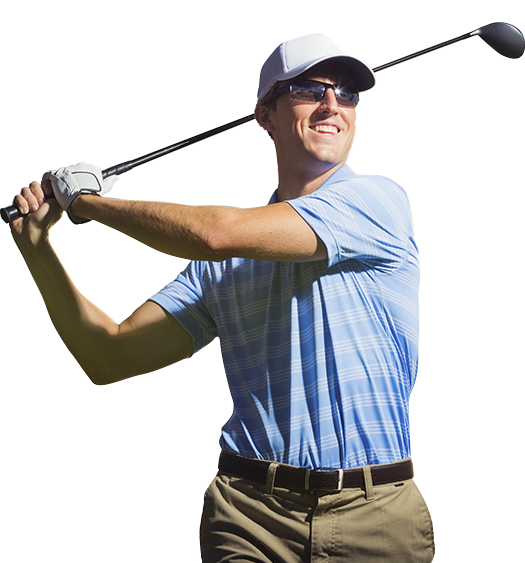 (See and Score Golf Schools), who is also a sports-vision specialist, distance is not “easier to discern than tilt,” which is a common misconception by most golfers. Through his experience of working with players, he has found that many of the players he works with are “depth-deficient,” meaning they perceive the hole to be closer than it is. When lining up and hitting a putt, this could accumulate into many extra strokes over the course of 18 holes. Are you “depth-deficient?” Give yourself thins quick test. Find the bottom of an object (similar to the flag on a course) and look at it with only your eyes. Once you are fixed on the bottom of the object, close your eyes. Now, raise your hand and point your finger directly at the location where you were just looking before closing your eyes. Chances are, you will be pointing just short of the actual location.